SEO is an extremely effective marketing tactic and once it gets rolling properly will start to bring you new clients/customers on a regular basis, easily paying for itself. However, I run in to many business owners that have had a bad experience with SEO campaigns or perceived that it didn’t work because they were led down the wrong path. I want to outline some of the reasons I have run in to that SEO is not working for people, so you can hopefully avoid falling in to these pits as a business owner, as I know SEO is a confusing world. It is tough to know what is the right way to approach it. This is a big one. I run in to people all the time that say their web developer SEO’d their site and it didn’t work or don’t think they need to do anything else. Because SEO is successful and a hot term, many developers add that they are going to do SEO to your site when they build it for you. Often this is only putting some meta-tags on your site, or worse yet, not doing anything, but just using the term to sell you. There are many factors that build your organic search presence and the most important and strongest, is off site link building and relationship building which takes time and money. If you don’t have a specific SEO plan that addresses link building you aren’t really doing SEO and it isn’t going to work for you. If SEO is absorbed in your site building budget and not outlined, you are not doing SEO. Your web developer probably doesn’t know more than the basics of SEO. 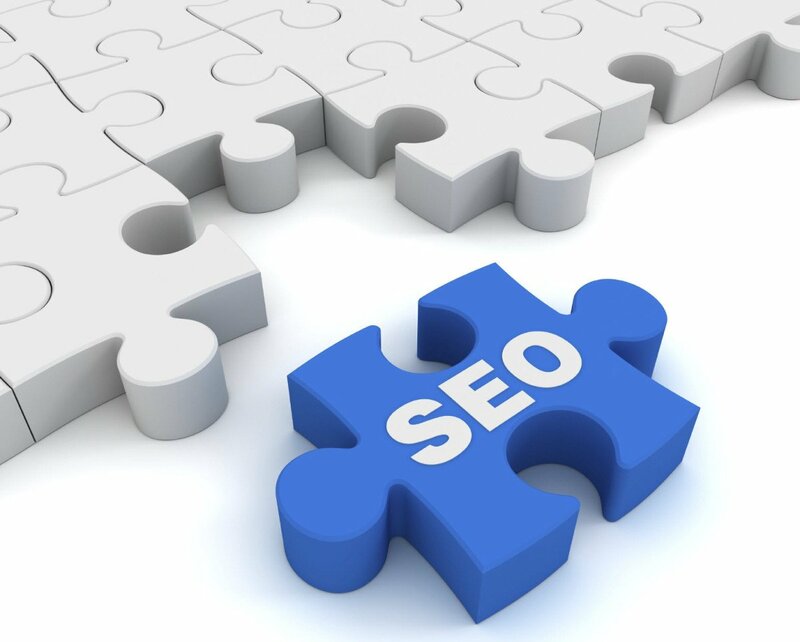 The smart ones bring in an SEO expert like myself to make their sites work for the client. Unfortunately some just say they did SEO to the site and end up leaving a bad taste in people’s mouths. Some have wisely gone the route of specifically seeking out an SEO plan and not relying on some tags that were built in by the developer, but then they go out and sign on to some generic plan by a big company that doesn’t do anything specific to your business. I see this all the time. It may be even worse for the industry in general because those developers that SEO’d your site aren’t typically charging a lot of money for SEO, they just used the term to get your interest. 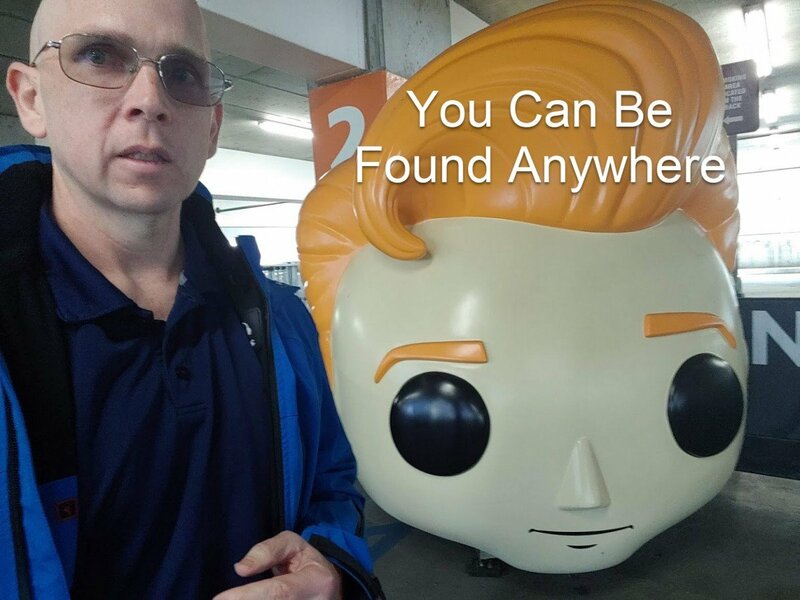 These larger regional and national companies that just work on volume, throw your domain in the machine and get you all of the same directory listings that everyone else has. Some even manufacture their own listings that nobody really uses just to tell you they have put you in more places. These don’t really work as links and are at best directory placements. Even directory placements that everyone does are decreased in value. You need to find a way to stand out and you need to have a custom SEO plan for your site. These cheap generic plans don’t tend to get you in trouble with Google, but they only work in the rare case when there is no competition in your market, and their basic plan gets you a ranking. This is more and more rare in the real world. 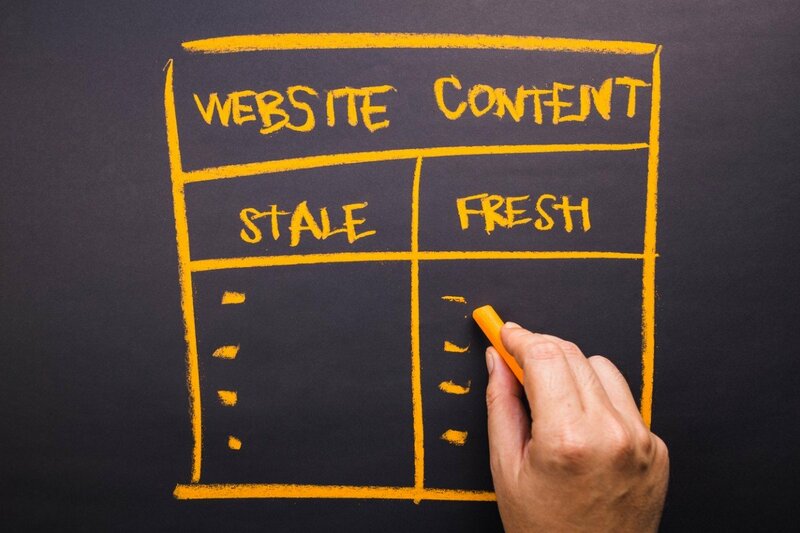 In the SEO world they say “content is king”, and you need pages on your site to rank your site. The more good content you have addressing your different services and concepts, the wider your presence and the more traffic you can get. Though you have to build strength to your site, and that is the hard part, once you have strength, the more pages you have, the more opportunity you have to show up. I have worked with clients over the years that refuse to add pages. I had on with only one page and refused to add more and I had to explain there is only so much I can do with one page. Instead of having a “Services” page that lists your services, you should have a page for each potential service that has good content about it and is tagged appropriately. Home, About Us, and Services is not enough. With today’s wordpress sites it is easy to expand your content or even blog post about very specific services you offer or geographies you target. In fact, that can even help you with that dreaded “What do I blog about this week” question. Have a geography you work with little presence, write about a job you did there and tag it with the town and the service. Everyone that takes their web presence seriously should have addressed this by now as typically at least half of your traffic comes from mobile devices, but I still have those that tell me it isn’t important. It is important. Get mobile friendly as soon as you can because it is definitely killing your SEO. If you are going to invest in SEO, do it right. I have run in to people that brought in a developer who was so anxious to redevelop the site that they didn’t do the proper redirects of old pages to the new domain or even to the new url’s to keep any SEO link strength they used to have. They are excited and did a nice redesign to be mobile friendly or to help SEO but didn’t pay attention to SEO in the building process and made this critical mistake. Suddenly their strength and ranking ability disappears. It isn’t because the new site is bad, it is because they didn’t use SEO in the planning. It is always good to have an SEO consultant at least take a look at your new site before you build it. Though horrible sites with text as images or boxes that can’t be indexed aren’t as common as they used to be, it is still a good idea to make sure your site can be indexed and has thought of the basic SEO concepts like the redirects above before you put a lot of money toward the new site. I’ve seen some bad stories where someone did a complete redesign and I couldn’t help them because it as built in such a poorly structured way that SEO would have been throwing money away. 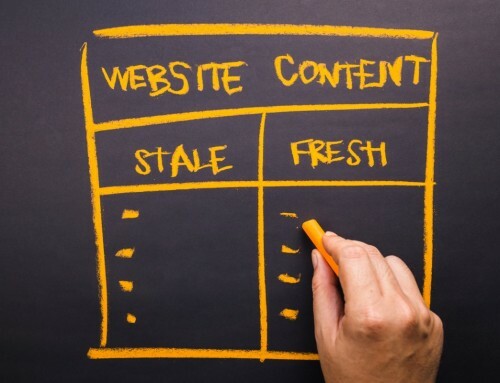 Make sure the new site is structured properly and can be indexed. If you copied your content from another site that you saw that you liked or from wikipedia or definition sites, Google sees these things. Google wants unique original content. You need to write it yourself or bring in a good writer. Another common problem I see is those that build the same page 30 times and just change the town name to try to show up for every town. Google sees this and punishes you for it. Don’t copy your content from others for from yourself. There are many other reasons I run across that give people a bad taste in their mouths about investing in SEO. If you find a good reputable SEO consultant with references, like myself, you can make sure it is done right. We are in the SEO world 24/7 and know all the tweaks and things important to Google. We know when Google overcompensates and punishes one form of link building for abuse even if you are doing it right, and maybe move in another direction for a while. SEO can be hugely successful for you but it needs to be done right and built properly over time. I want to outline some of the reasons I have run in to that SEO is not working for people, so you can hopefully avoid falling in to these pits as a business owner.